Oppo R15 Neo should come out in the short term, thus joining the expected F9 / F9 Pro and R17 / R17 Pro. 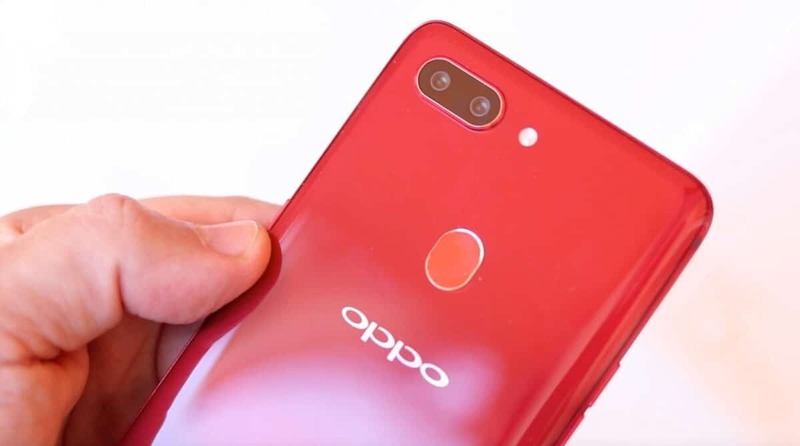 Unlike the latter, already widely anticipated by certifications and images, on Oppo R15 Neo there are still few certainties, even if the latest rumors refer to a device belonging to the medium-low market. 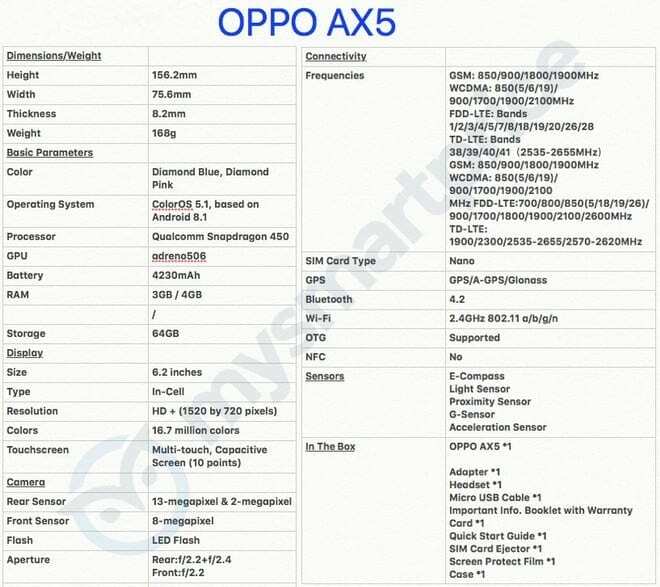 R15 Neo could go out on some markets with the name of Oppo AX5, and will presumably be equipped with a Qualcomm Snapdragon 450 processor, a dual rear camera, a 6.2 “HD + display with a notch at the top and a 4230 mAh battery. Two colors that should debut at the launch, Diamond Blue, and Diamond Pink, while from the point of view of design we still have no feedback. Appointment to August 15 for the official conference Oppo, where we will certainly know more about this device.